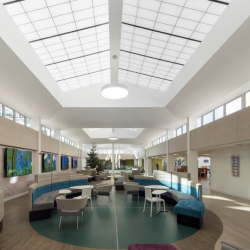 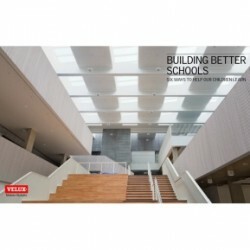 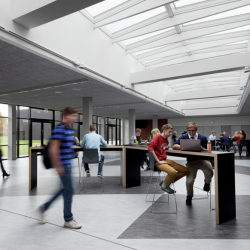 VELUX has announced the release of a new free-to-download eBook to help create the most effective learning environment in schools. 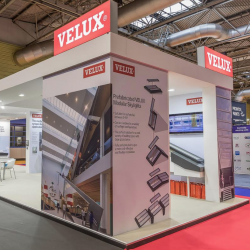 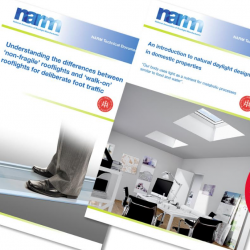 VELUX has announced the first of its much anticipated series of ‘Design a Brighter Future’ breakfast events for construction professionals will take place on 6th June. 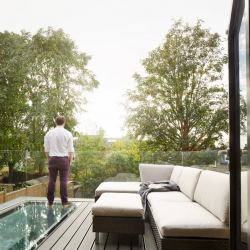 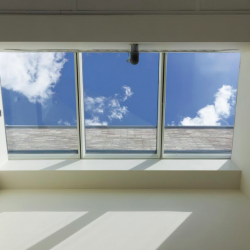 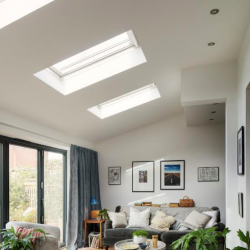 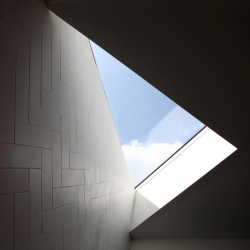 Custom made rooflights from Lonsdale have provided copious amounts of natural light and act as a major focal point for an extension in a West London home.